The increased funding for rural broadband expansion is needed. 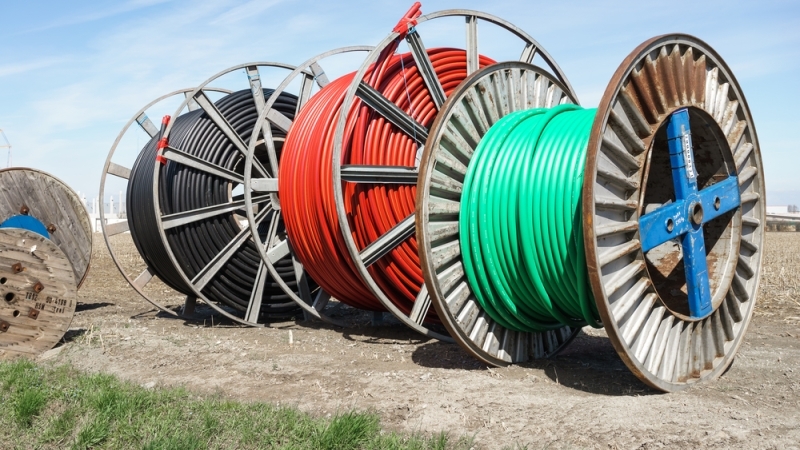 According to FCC data, only 55 percent of rural residents have access to downloads faster than 25 megabits per second, compared to 94 percent in urban areas. In recent years farm lobbies have expressed concerns that slow Internet speeds are holding back economic development in rural areas. However, Trump has yet to secure strong support from Congress for his forthcoming package and has released view concrete details. While private funding has largely supported broadband expansion in urban areas, private investors have found rural areas to be far less profitable. Agriculture Secretary Sonny Perdue told reporters that this means a greater Federal role in expanding rural broadband is appropriate. While Trump has promised to support rural broadband expansion, actual inclusion of new resources or programs depends on whether Trump’s overall infrastructure package is approved by Congress. Both Democrats and Republicans have expressed reservations over the last couple of months. Chief among the concerns is that the $1 trillion package proposed by Trump includes only $200 billion in government spending. The remainder of the package is funded by unnamed private investors, incentivized by loans and grants.